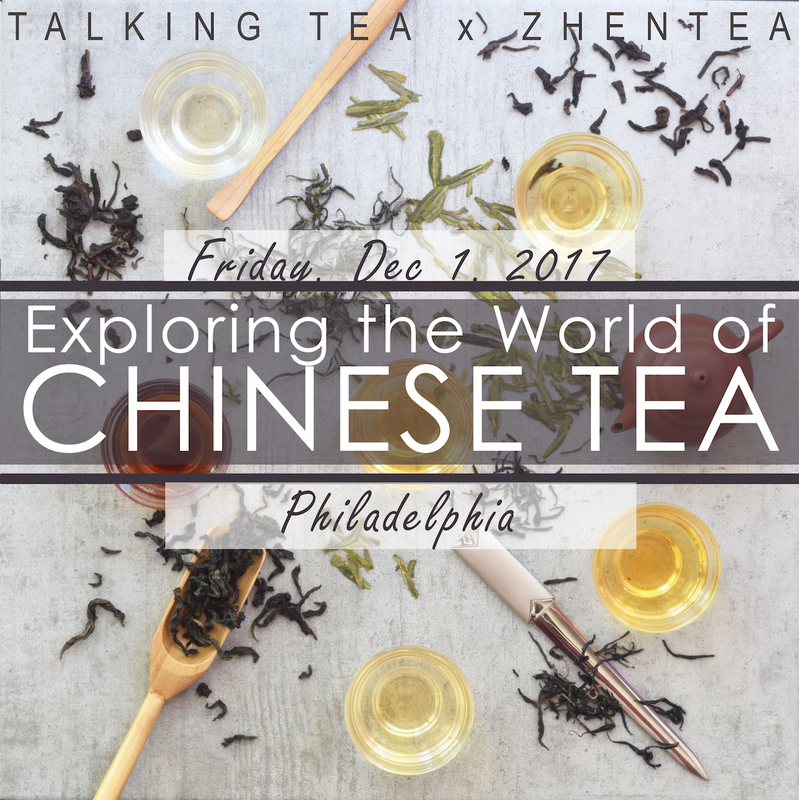 To kick off Talking Tea's fourth season, we're at Té Company, an exquisite teahouse in New York's West Village, talking about an exquisite tea - the aptly named Oriental Beauty. When we serious tea drinkers start to broaden our knowledge of tea, we often encounter two terms that can seem mysterious or confusing: cultivar and origin. What is a tea cultivar, and why is it important? And what exactly does the origin of the tea refer to, and why should we care?